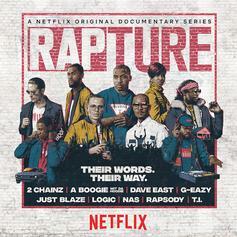 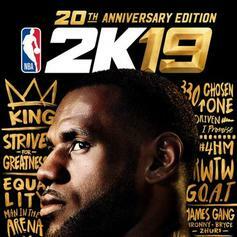 Listen to the soundtrack to NBA 2K19, curated by Travis Scott. 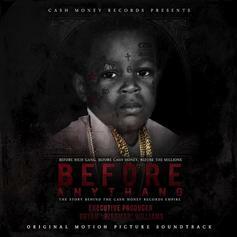 Out now, stream the soundtrack to Cash Money's "Before Anythang" documentary. 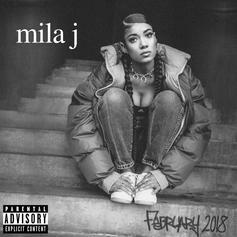 Mila J Drops Off New EP "February 2018"
Mila J comes through with her second project of the year with "February 2018." 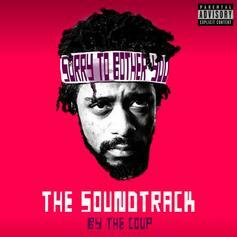 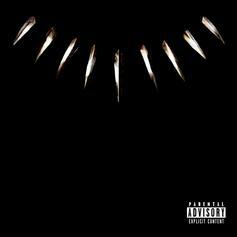 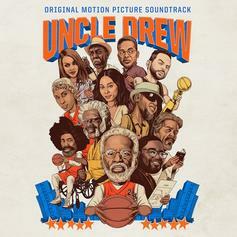 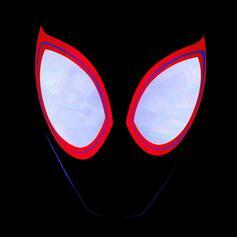 Stream the star-studded soundtrack to the upcoming "Black Panther" film, featuring Kendrick Lamar, Travis Scott, SZA & more. 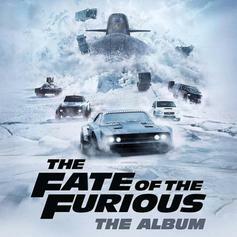 Out now, stream the star-studded soundtrack for "The Fate & The Furious."